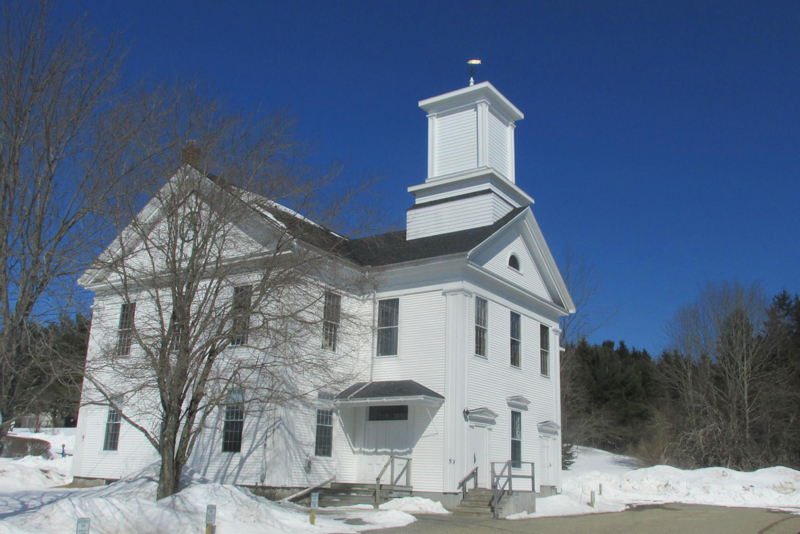 The Cherryfield Academy Community Center is a historic building in the heart of Cherryfield that serves as a meeting place and event hall. The facility is available to rent by community organizations, families and other groups for special events event. Exhibits, classes, performing arts provide varied opportunities for learning. Click here to view our events calendar. It is the hope of the trustees that the use of the Cherryfield Academy Community Center will play a part in enriching and enhancing the lives of young and old alike in our community and other surrounding communities. Read more about Cherryfield Academy and her history.